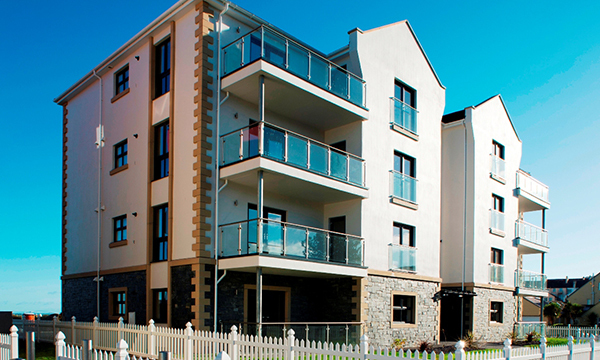 Developers constructing a block of luxury apartments in an exposed and beautiful location on the Isle of Man chose Eurologik doors and windows from Eurocell to provide the premium appearance and robust performance required. Lakeside Apartments is a four-storey shoreline development of eight three-bedroom apartments in Ramsey. It has views over Mooragh Park Lake on the landward side and across the sea to the mountains of the Lake District on the other. To make the most of these views and increase the natural light, Seymar Developments designed the apartments with five sets of patio doors opening onto balconies or patios, and two windows. Eurologik was chosen on the advice of the main contractor, Fairway Construction, because of its high thermal performance, the lack of maintenance required and because it could resist exposure to salt. 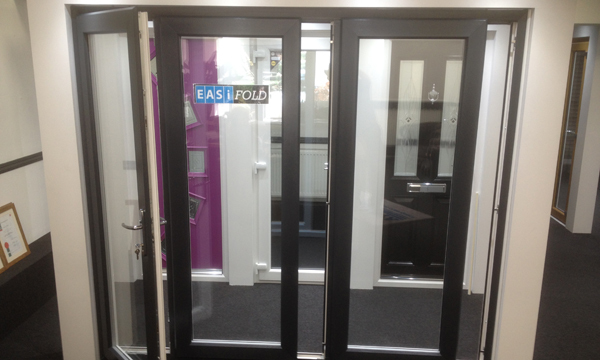 The doors and windows scored 2.71m³/(h.m²) at a pressure difference of 50Pa when tested for air permeability and so were nearly twice as airtight as required by Part L of the 2013 Building Regulations. The exposed marine location of the apartments made low-maintenance PVC-U the material of choice as it is not prone to rot or corrosion like the timber or metal alternatives and, being A-rated, the doors and windows keep in the heat despite occasional high winds. The doors and windows were supplied with chrome furniture in Anthracite grey on white to complement the slate stonework at ground floor level, together with white Eurocell fascias and soffits. 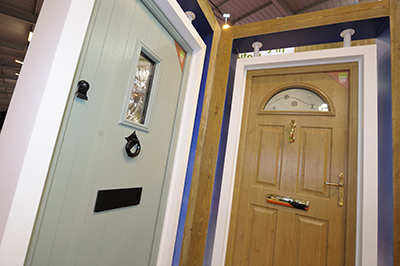 Offering a versatile range of window and door styles that can be tailored to suit any project, the Eurologik range includes casement, reversible, tilt-and-turn and French windows, as well as residential entrance doors and bi-fold doors. 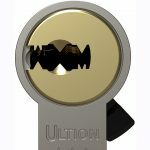 These can be customised with a whole comprehensive range of colours, woodgrain finishes and decorative options, including Scotia and ovolo beads, mock horn sashes, arched tops and Georgian bars. 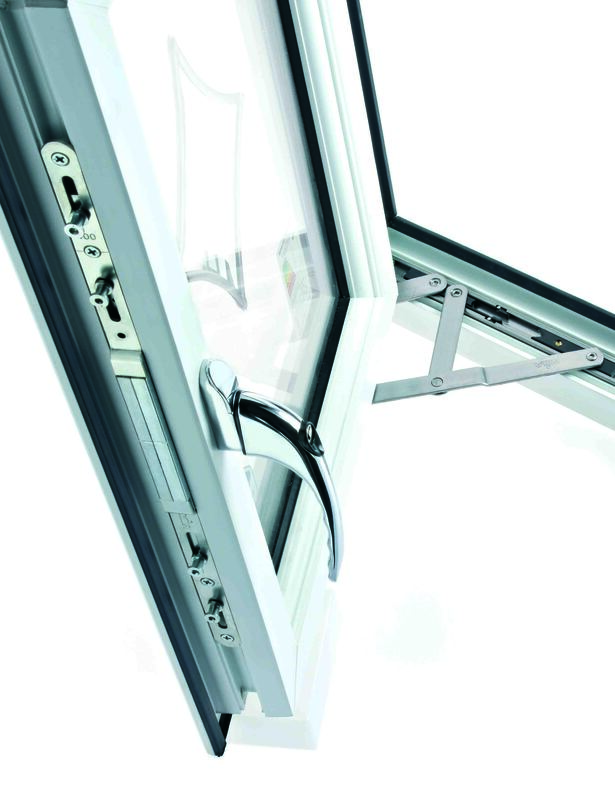 Ideally suited for new build in sensitive areas, the Eurologik window has clean sight lines due to its unobtrusive gasket line and slim profile. 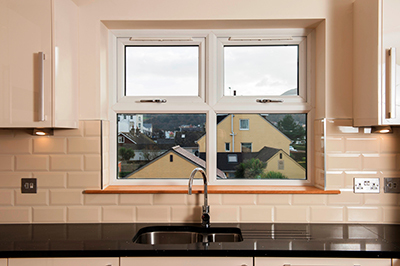 Its 70mm front-to-back dimension makes it the perfect choice as a replacement window because it fits the same opening as a timber frame. 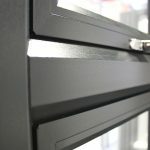 Also available with chamfered beads, the advanced multi-chambered design of the Eurologik system (including optional six-chamber slim outer frame system) and innovative recycled PVC-U thermal inserts work together to lock in heat. 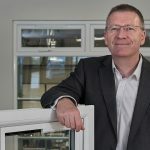 These windows were amongst the first to achieve the ‘A++’ band in England & Wales for Window Energy Ratings (WERs) since the British Fenestration Rating Council (BFRC) launched the new rating in May 2015. 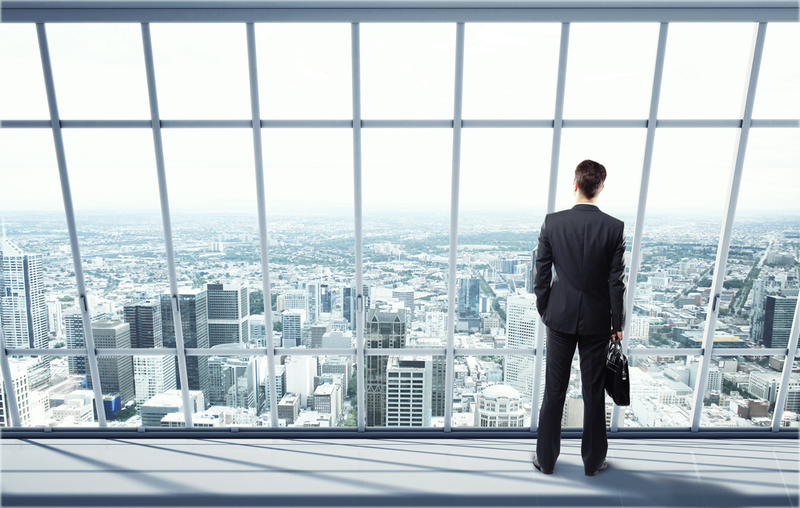 The ‘A++’ rating is only given to those windows achieving an energy index value equal to or greater than +20.